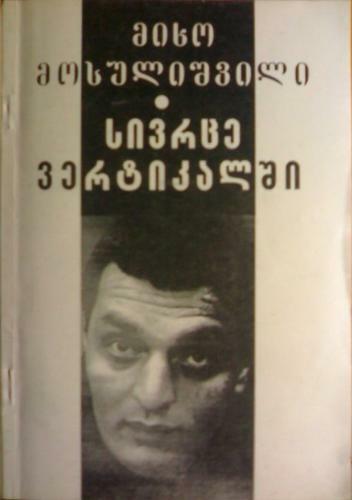 1 edition of Sivr'ce vertikalshi found in the catalog. Add another edition? Published 1997 by Merani in Tbilisi, Georgia .